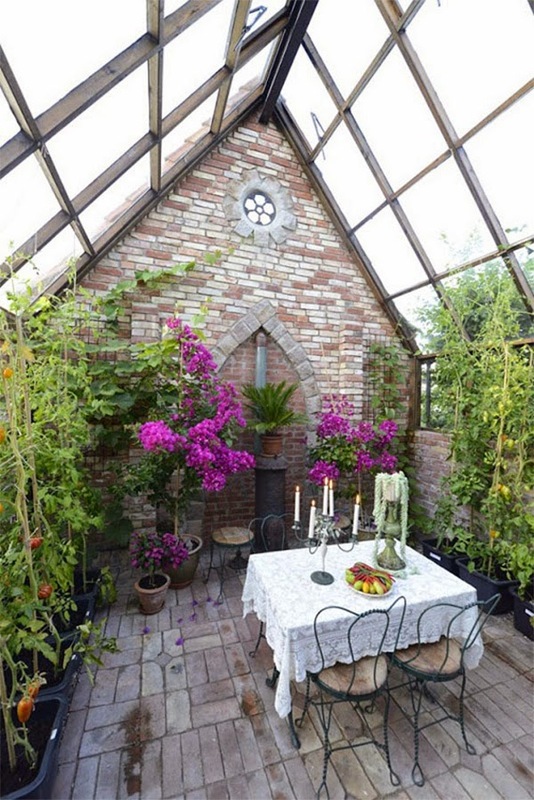 I’m saving for my own in-home conservatory. 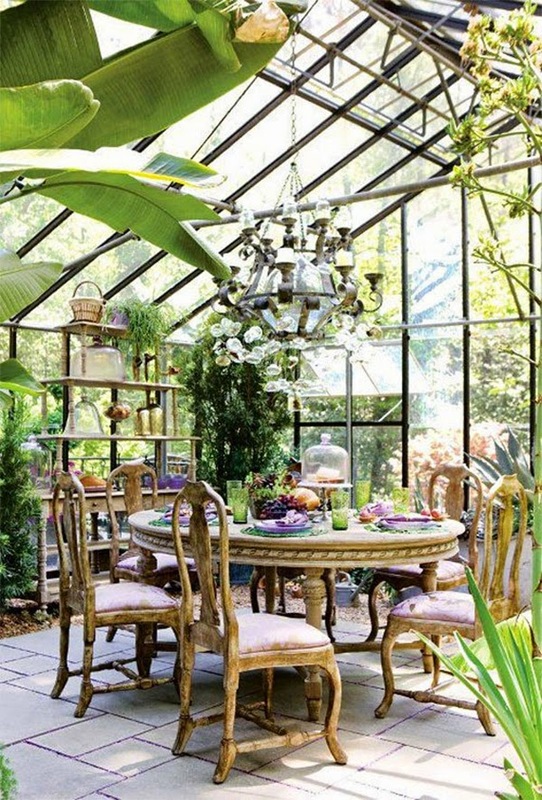 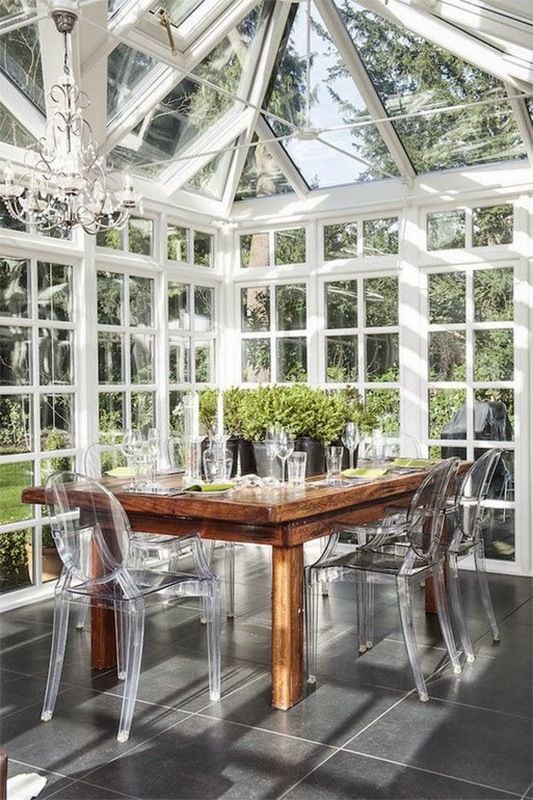 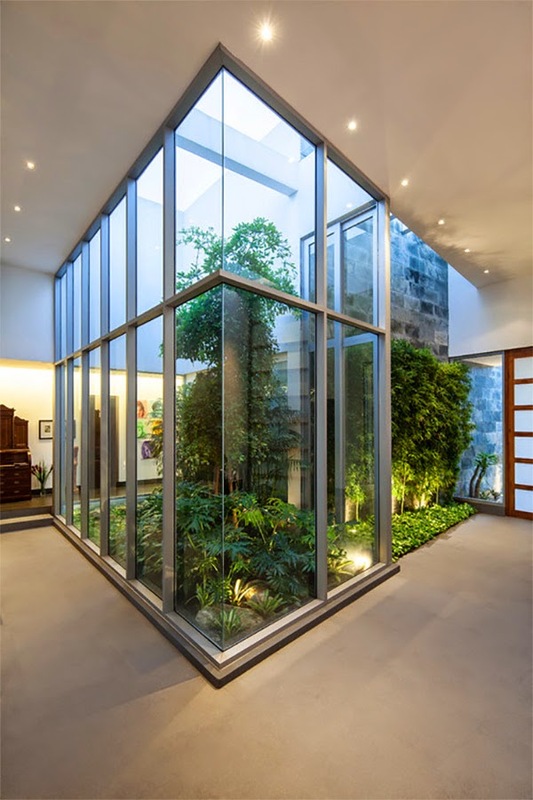 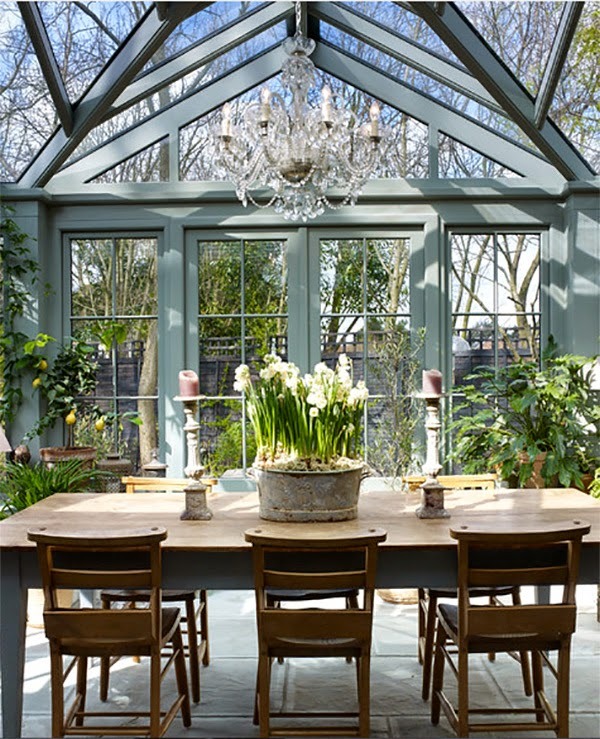 Image via Huffington Post, Miami Window World S.A.
Would you consider a conservatory for your home? 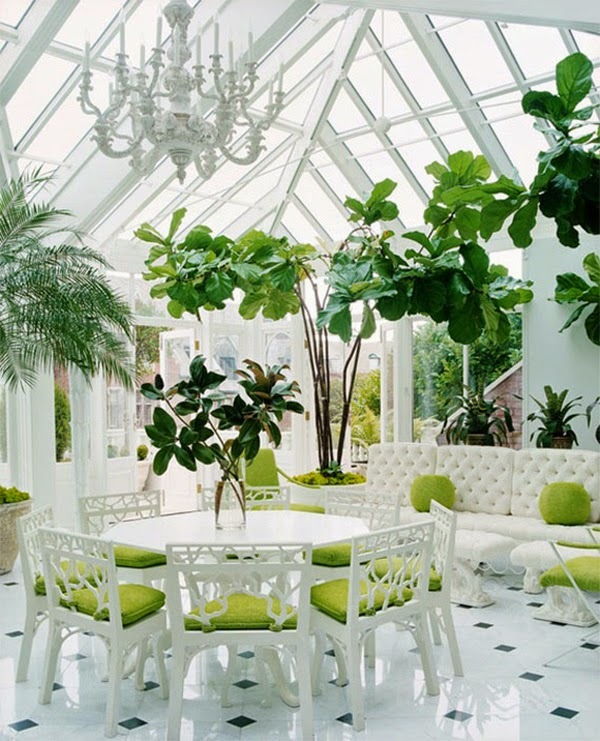 Anyone out there already enjoying a conservatory? 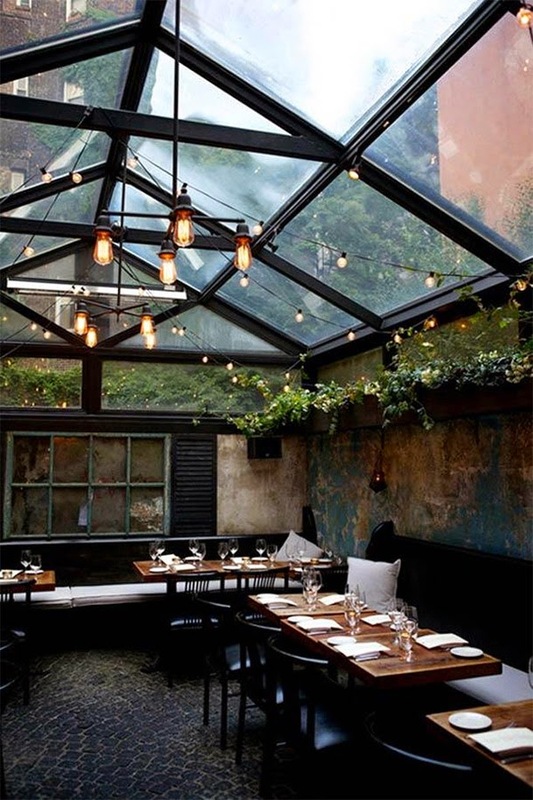 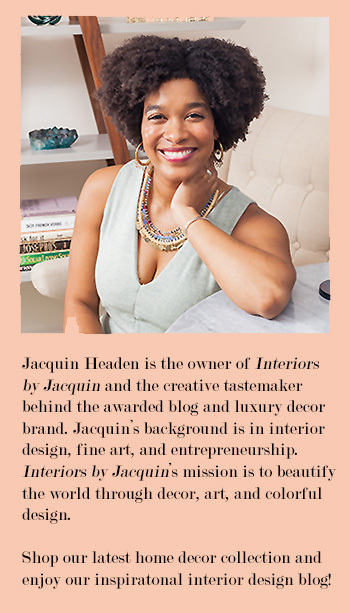 I’d love to hear about your experiences and tips!